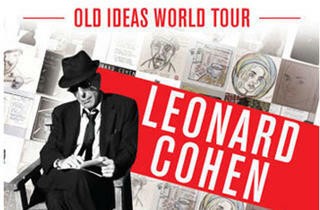 Gloomy troubador Leonard Cohen brings his deep bass and his deep thoughts to Rosemont in November—but you can enter to win tickets now, before you can even buy them! The show happens Friday, November 23, 2012, in the Akoo Theater at Rosemont. Tickets go on sale Friday, March 18—but you won't need that info if you win a pair in our contest, now, will you? 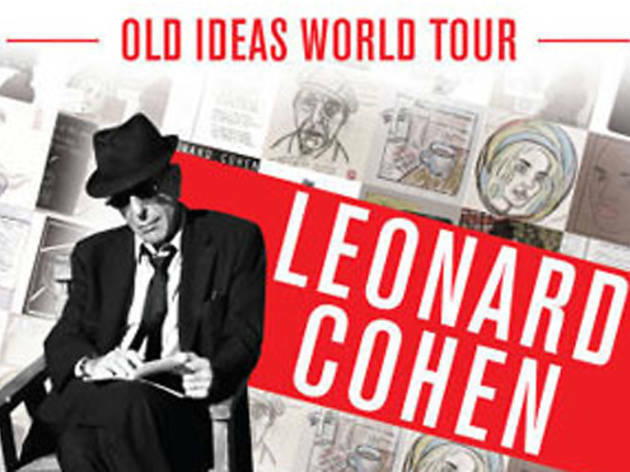 Enter the info below (name, email and contact phone) and we'll enter you to win a pair of tickets to see Cohen in Chicago, and sign you up for our Audio File music newsletter.